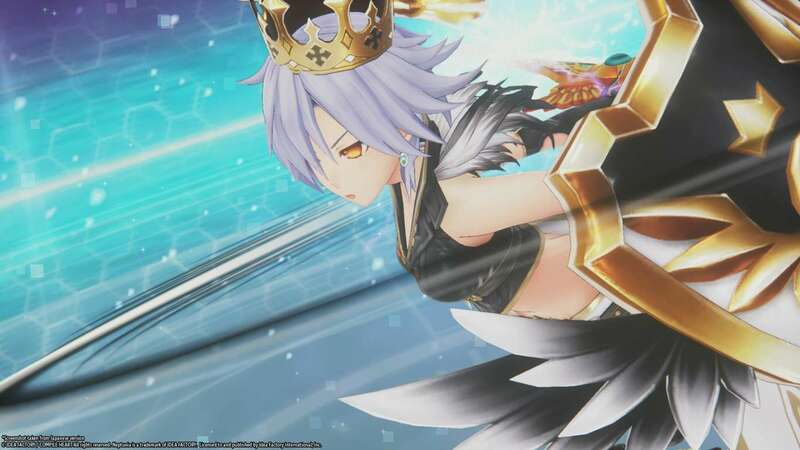 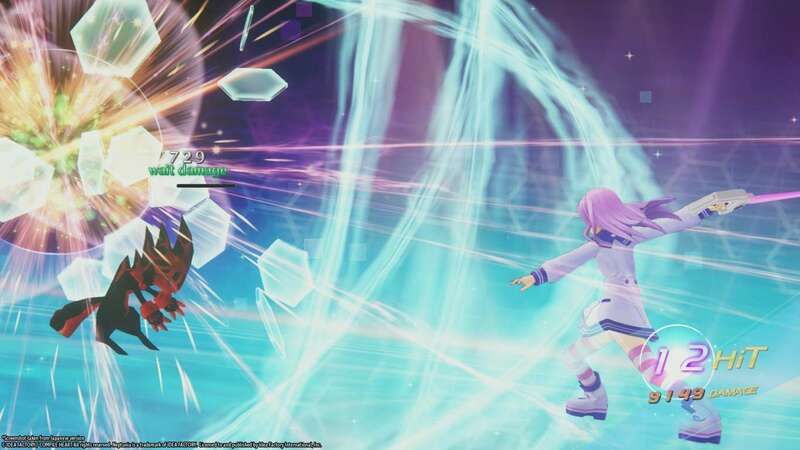 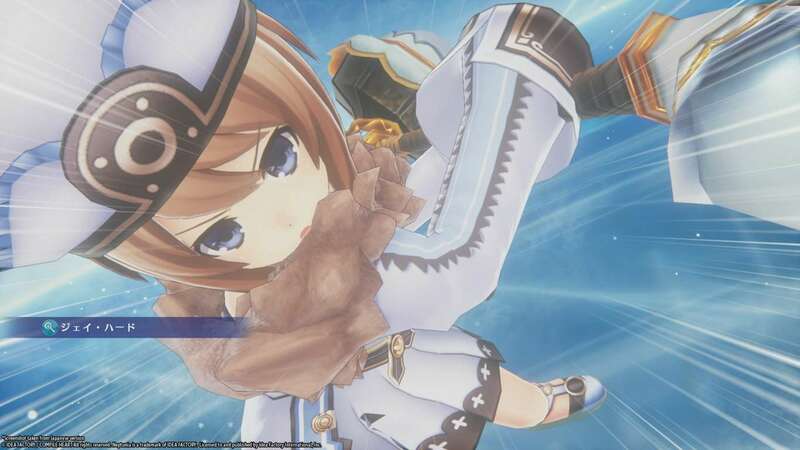 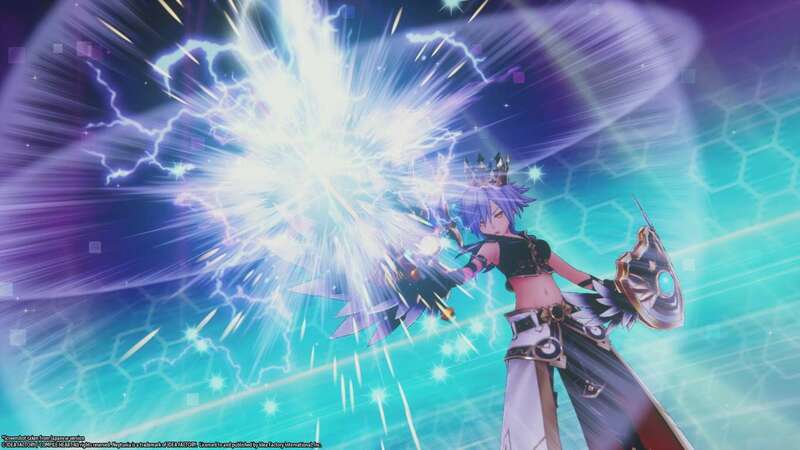 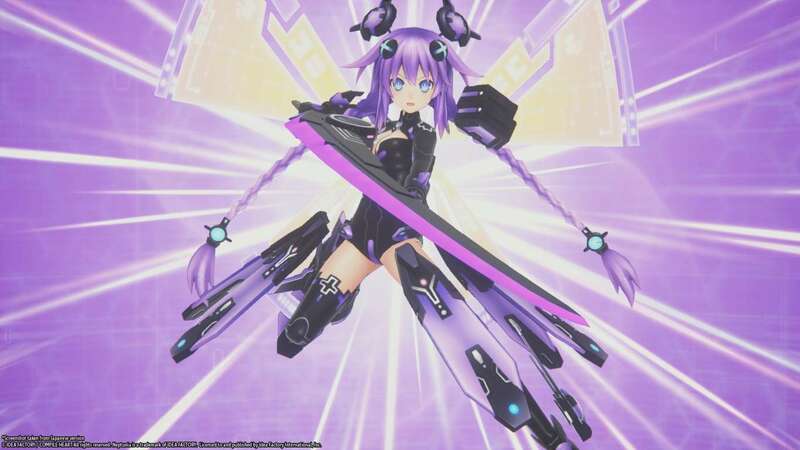 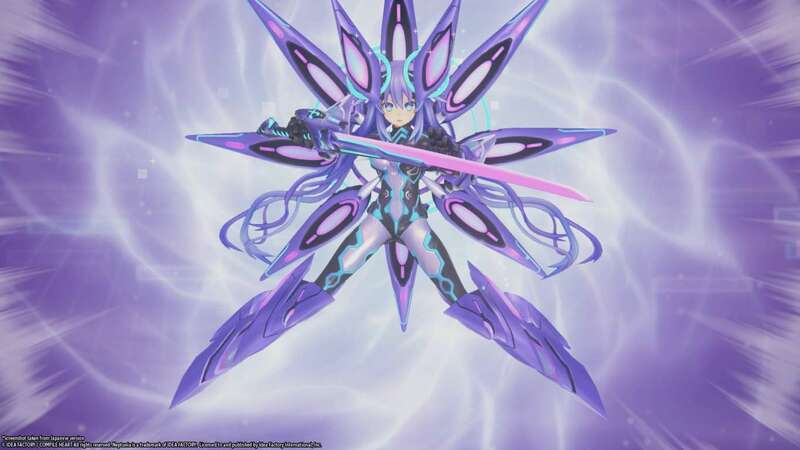 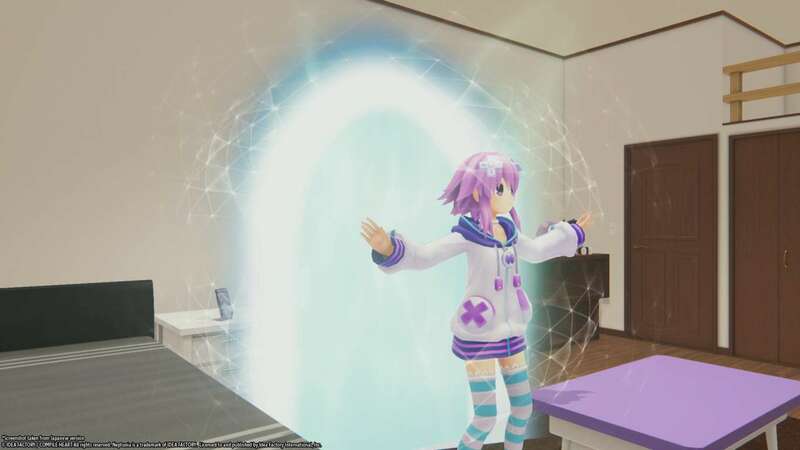 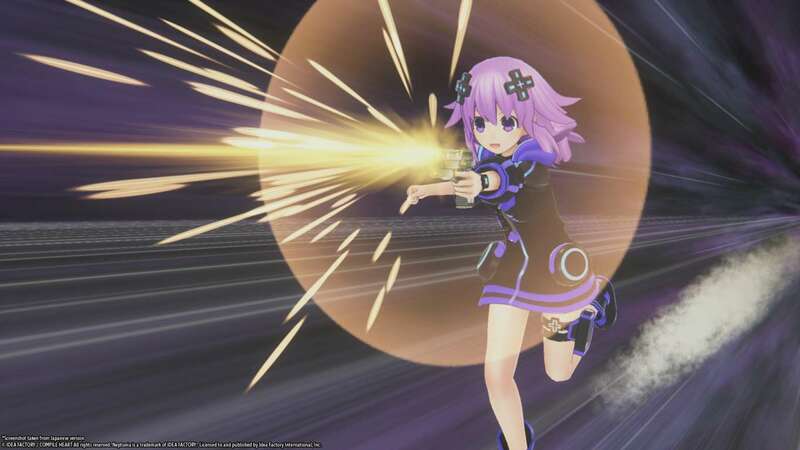 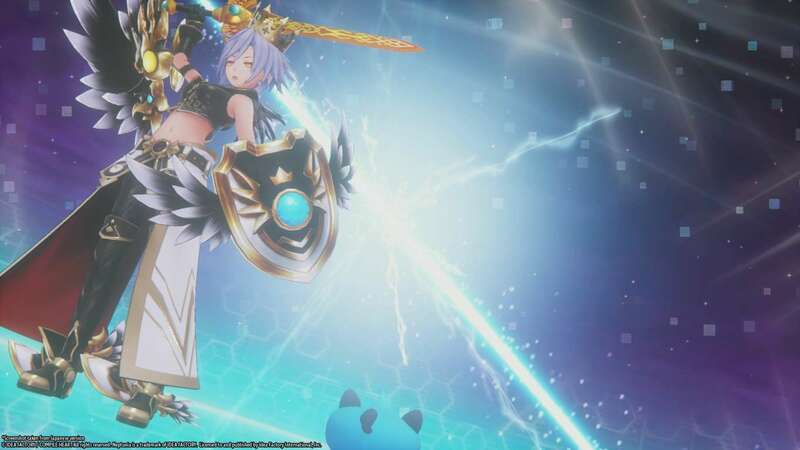 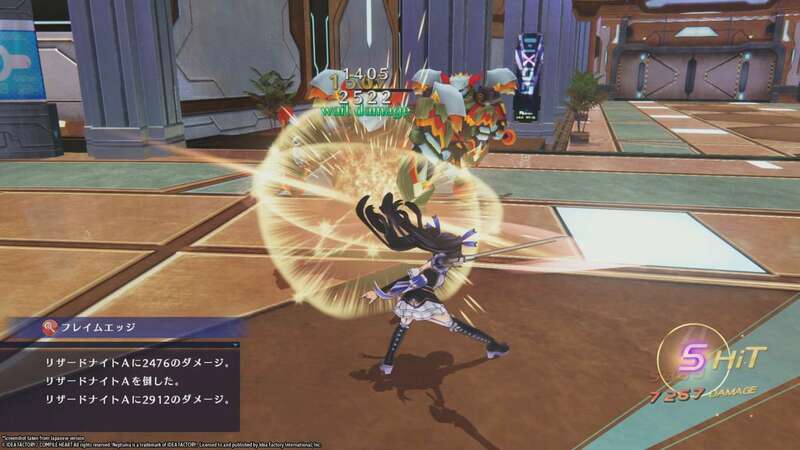 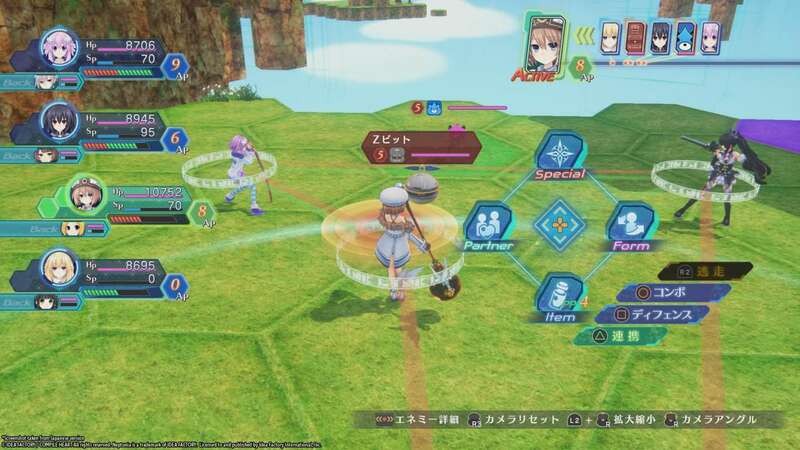 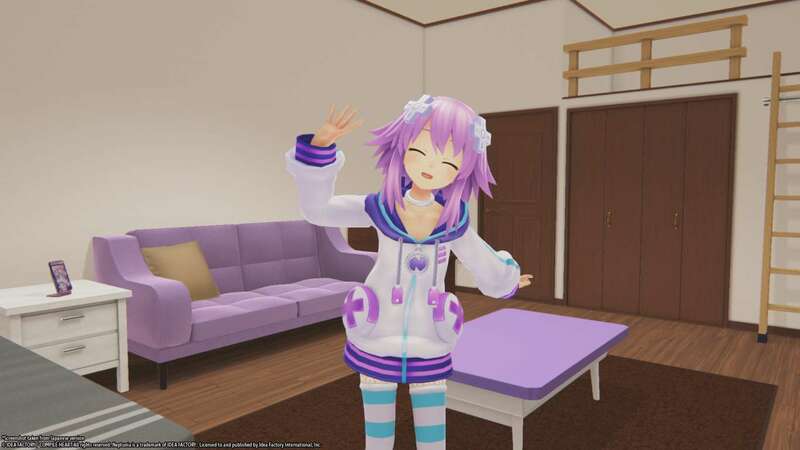 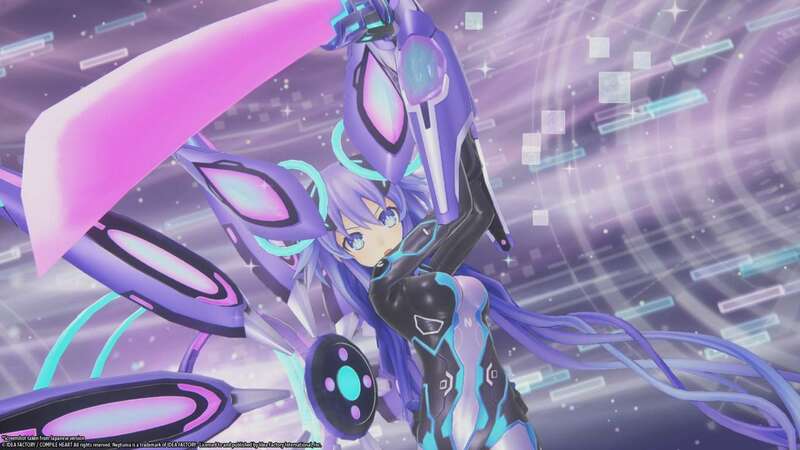 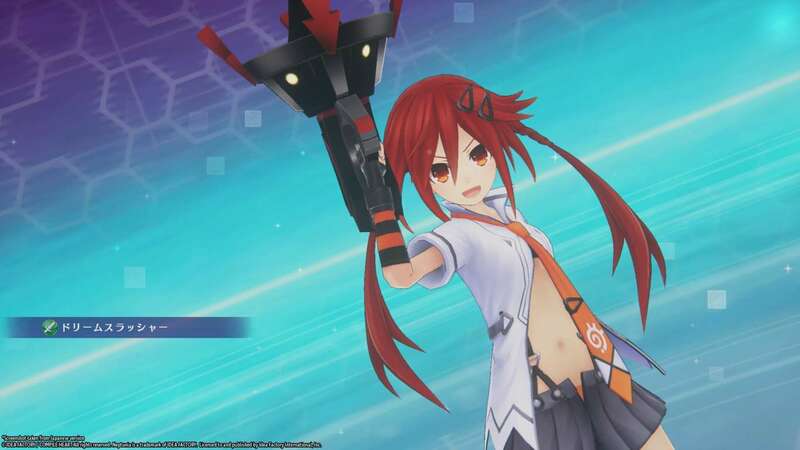 Today Idea Factory International announced they would be bringing Megadimension Neptunia VIIR West in the Spring of 2018. 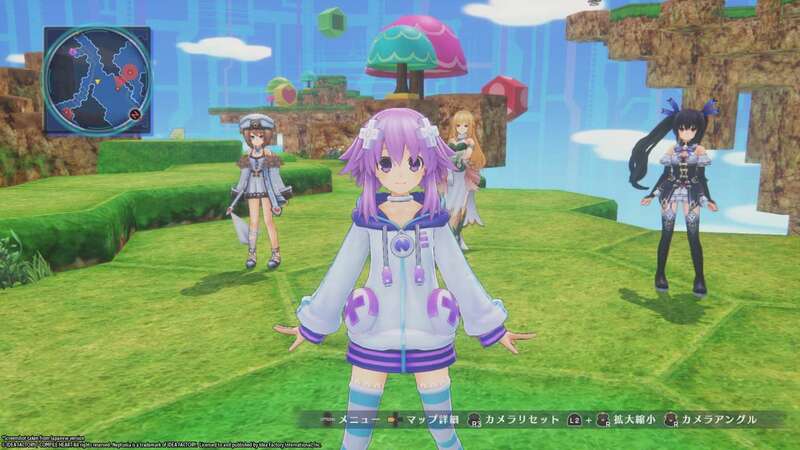 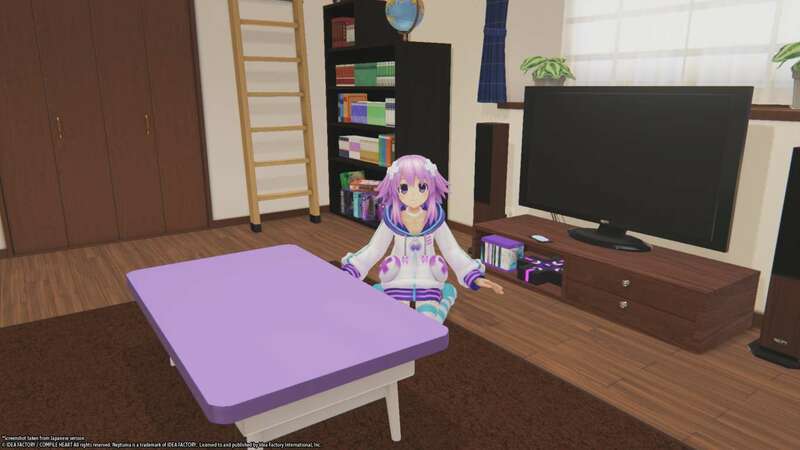 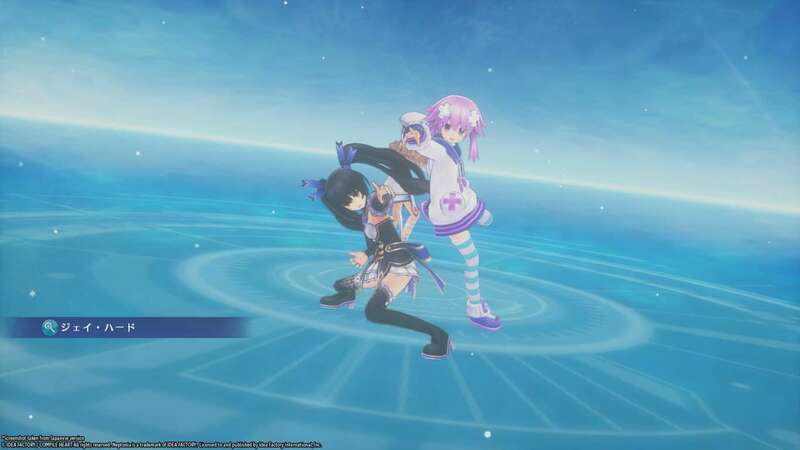 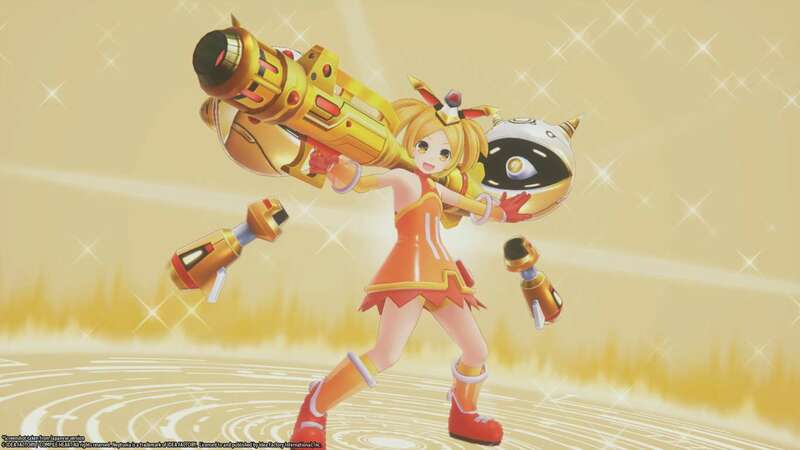 This is a remake of Megadimension Neptunia VII done in a new engine with a revamped battle system and some extra VR goodies added in. 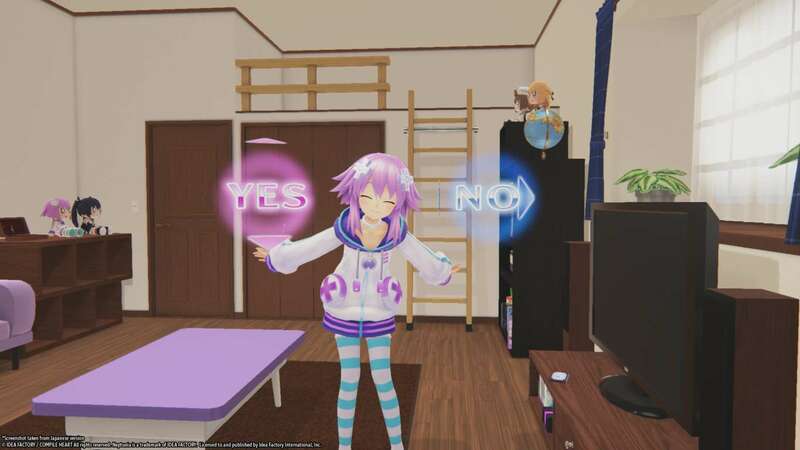 The VR sections can be played without a PlayStation VR for those curious. 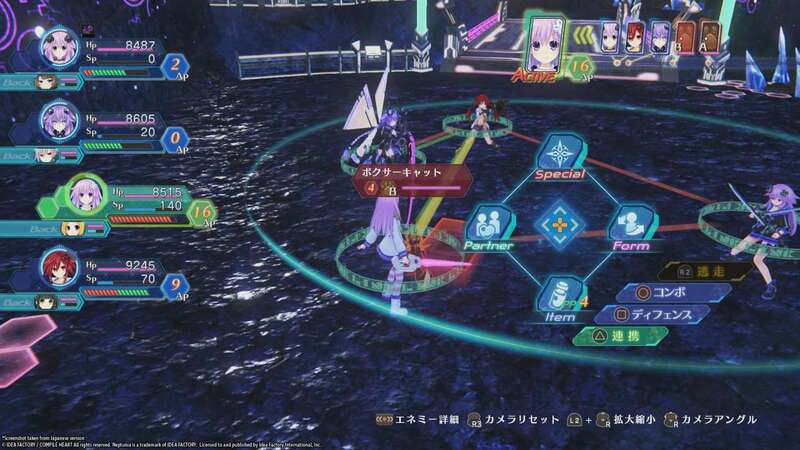 Here is some information straight from the PR.